Sonos has designed the Play:1 wireless speaker to look and sound great in any space, whether it's a kitchen counter or the bookshelf in your bedroom. It contains two Class D amplifiers, one 3.5" mid–woofer for mid–range frequencies and deep bass, and one tweeter for crisp and accurate high–frequency response. Pair multiple speakers together in the same room for a more immersive experience, or add speakers in different rooms. When connected to an Amazon Alexa-enabled device, you can control the Sonos experience hands-free using Alexa voice commands. 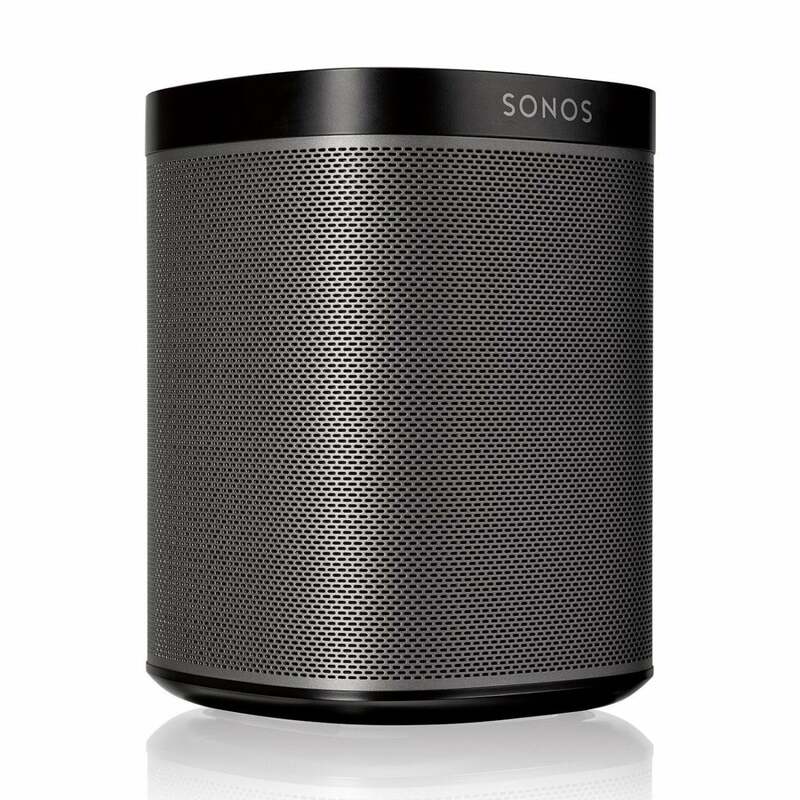 Although the Sonos Play:1 has been around for a few years, it has just recently been reduced in price. And the current price is just about the lowest it's ever been. See this deal now on Amazon, where the speaker currently averages 4.5 out of 5 stars from over 3,400 reviewers.